We make choices from the very moment we open our eyes in the morning. We make the choice to either wake up to the alarm clock or simply snooze it to an hour later, ultimately forgetting all the appointments that could make one’s career or business flourish. This is a simple sign that the choices we make on a daily basis can either bring us closer to, or further from, our dreams. 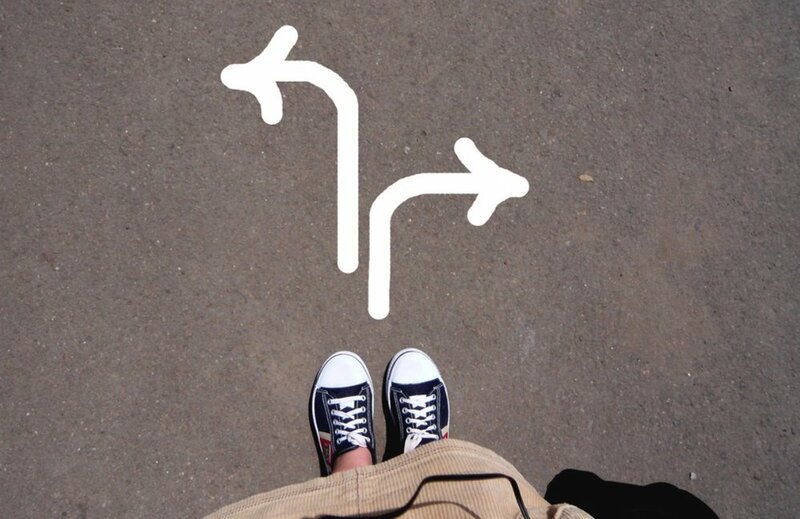 As business or career women, we are confronted by countless choices every day. Saying, “I have to” and “I can’t” all the time tells the world that you are a victim and that you have no control. You let others make decisions for you. One of the toughest choices facing entrepreneurial women every day and tormenting them into a state of depression, is that of choosing between how much time to spend with family vs work. It is vital to note that it is rare to manage balance between the two, despite whatever stage the business is at. Every choice we make on a daily basis has a direct impact on our lives, whether bad or good, hence the need to do away with rush decisions. The ability to make sound choices reflects the power in oneself as a woman. In the ever changing environment, there are a lot of changes that come up in the organization or business that require wise choices to be made. For example, in the Zimbabwean economy setup, when one looks at the economy as a business person in a bid to manage costs in a business, one might forced to consider whether to retrench staff or decrease salaries across the board. These two options have serious implications if applied rashly without enough consideration and thinking through all the scenarios. The question is, how does one make a good choice? It’s very easy to get side tracked by insignificant issues in life. If you spend a lot of time on petty stuff, you won’t have time to contemplate things that matter. An example is that in an organization, weighing up the pros and cons of following up too much in terms of employees’ personal lives outside the workplace vs managing a stable and productive workforce within the organization. To me as an HR Practitioner, the first is petty as compared to ensuring that the employees perform to their maximum abilities and bring in results. As an organization, the key elements that makes up the brand and culture are the values. It is wise that whatever choices that are made, they are in line with the core values and vision of the organization. Learn from your experiences and from the experiences of others. This is vital, especially if the business is in the same line as yours. Learning is a continuous process and before one giant choice is made with regard to any aspect of your business, it is always wise to go back to the drawing board, weigh up the pros and cons, do some serious research, and make a wise choice based on facts not assumptions or a simple copy-cat approach. Some business owners do not value the advice or expertise provided to them even by their own employees who most of the times have experience and expertise in the field in question. Don’t try to be an expert in everything, no woman is an island and this applies to making choices. Seek advice when variables lie outside your comfort zone and think it through to make an informed decision. When you have gone to the drawing board, done the research and sought out advice from expertise. Start working on moving on with the new idea and do not wait in fear awaiting perfection. Before you know it, a competitor would have launched a similar product and service and made headlines. Tatenda Rungisa is a 25 year old based in Bulawayo, Zimbabwe. She holds a Bsc Honours in Human Resources Management, Certificate in workplace collaboration and development, certificate in management strategies for people and resources and certificate of completion in the growth mind-set speakers training. She is a Human Resources Practitioner by profession, motivational speaker, blogger and columnist in a local newspaper. 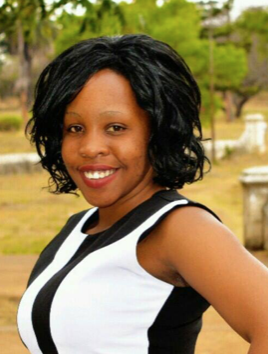 She also co-founded Twin-Connect Solutions which is a youth driven organization led by young females based in Zimbabwe and South-Africa. She is passionate about writing, women empowerment and community work.